Hello everyone! 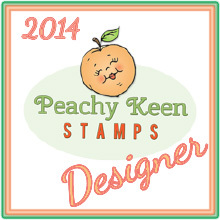 I'm so excited to be guest designer for Lori Whitlock today. I was on Lori's Creative Team a couple of years a ago and had the best time. 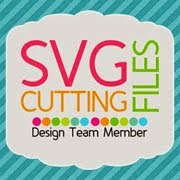 I love creating projects with Lori's cut files, they are truly one of my all time favorite files to work with. 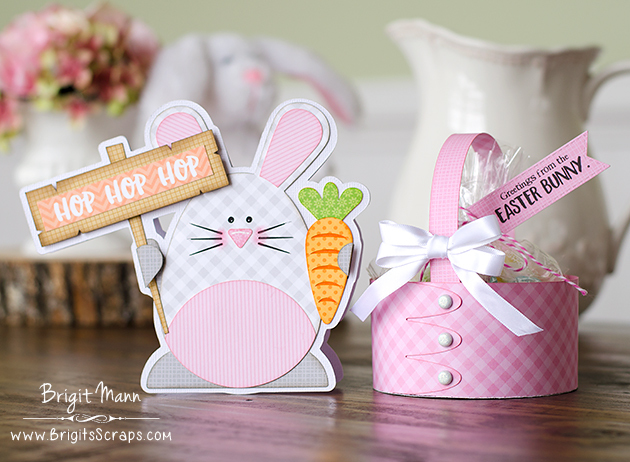 With Easter just around the corner I thought this shaped bunny card with shaker basket would make a cute gift set. I used the bunny and carrot from the Easter Icon Set and the sign and pole from the Fishing set. I placed all the files how I wanted them in SSDE and then did an offset. I cutout two of the offsets and scored straight across both ears about an half inch down on one of them. I then glued the two layers together above the score lines to form my base card. 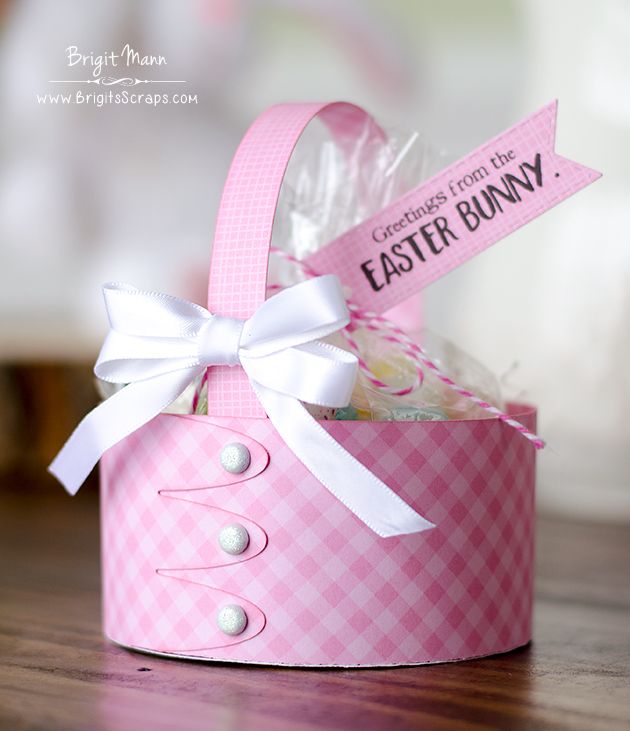 This shaker basket is just darling and it's so simple to put together, I love it! You just need to glue the bottom and inside liner, the brads hold the sides together. 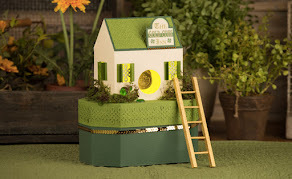 All the paper used is from Doodlebug Design. 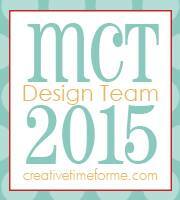 Hope you have enjoyed these projects, thanks so much for stopping by and have a wonderful day! Super Duper CA-UTE Projects! Love them both! 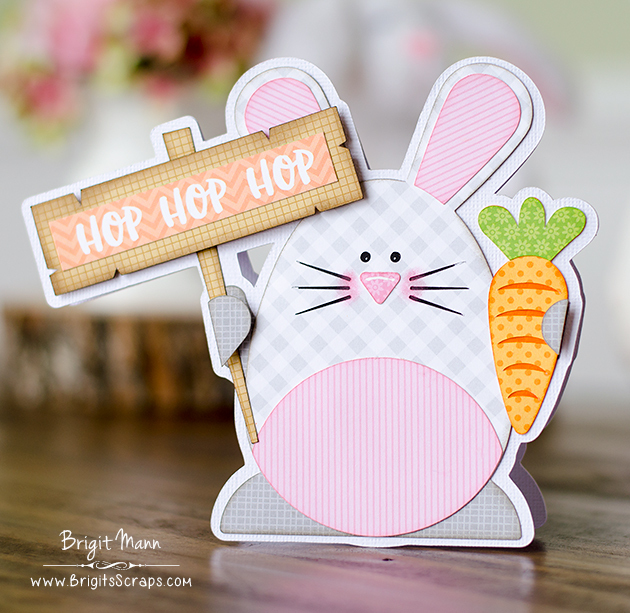 Brigit, your rabbit card is super cute. It's sure to brighten someone's day when you give it to them.